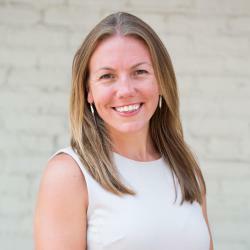 Last week, North East Transportation Connections (NETC) and Kristin Cardenas of the Denver Arts and Skills Center joined forces to bring community engagement to Roots Elementary School. 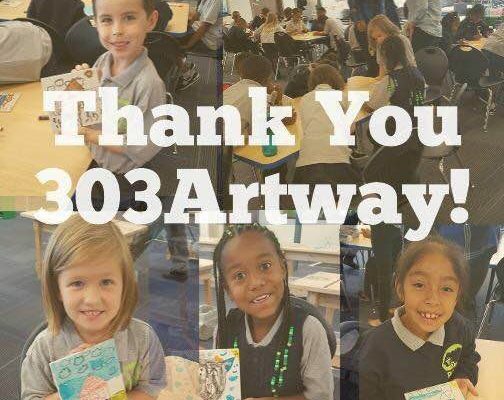 The goal of the event was to connect the 303 ArtWay development with some if its youngest constituents. 303 ArtWay is a nine pile pedestrian and bike friendly loop beginning and ending at the 40th and Colorado Commuter Rail Station. In total, the trail passes through seven different communities. Park Hill is one of those communities, which is also home to Roots Elementary. The students were introduced to 303 ArtWay and asked to discuss community. 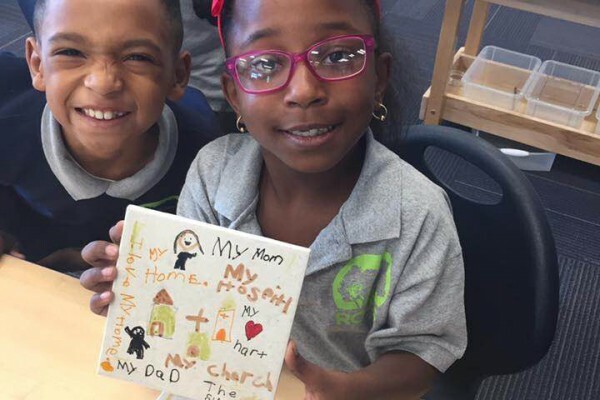 They drew their favorite aspects surrounding community on tiles which will be showcased at a 303 ArtWay event this Saturday!